Home→Blog→Certified translation→English to Spanish translation certification – what is it? Are you looking to understand the term ‘English to Spanish translation certification’ because the translation that you have to submit to a legal body needs to be ‘certified’ in order to be accepted? 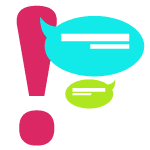 Worry not; we are here to explain to you how certified translation works so that you understand the concept well and completely. In this blog post, we will explain to you how certified translations are handled in the translation industry in terms of rates, quality and other factors that come into play. English to Spanish translation certification? Problem is that translation industry suddenly came into power and has yet to develop its regulations, authority and legal rules. This industry is rather new and its emergence as a result of globalization and invent of the internet. Ever since the internet was discovered and given full reign over the human discourse; translation of content for various reasons has become an everyday thing. Before these changes in the global consciousness, translations were rarely important. SO the significance of translation industry was one-fourth of what it is now barely three decades ago. This means that there was no need to well define this industry. Now the translation industry is not very well- formed with translation authentication agencies charging high fees that may not be acceptable for many competent translators either. 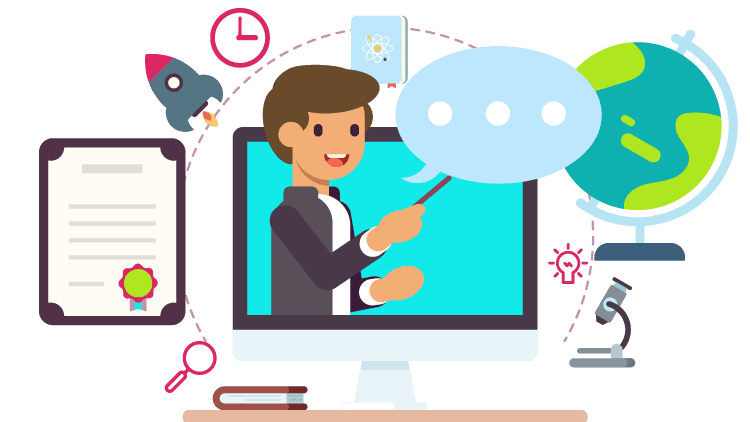 This means that English to Spanish translation certification is much more connected to the money in one’s pocket than it is to an actual evaluation of competence. So many translations that are in the market are certified and notarized even though they may not be up to the mark. For instance, in order to minimize discrepancies, the British court only allows translators in legal proceedings that are certified by a person who can take affidavits and administer oaths. 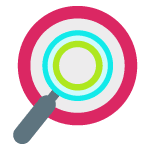 Except for such legal entities, most providers of English to Spanish translation certification are not only as accredited as they are set out to be; they may not even be accurate. So when you do get translations for your legal documents or the documents that you want to submit in a law office; make sure that you use translations that are well done, use proper and authentic translation f the original content and will hold up in a legal court. To assume that all of this will be automatically provided to you because you had a notarized or certified translation is not prudent or wise. And we will not advise you for it. 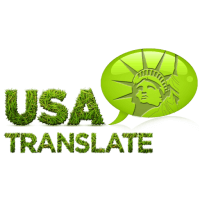 A simple way to ensure that your English to Spanish translation certification is done well by a translator is to get it from a translation company like USA Translate. When we certify a translation, we attach our own reputation to it. So we will avoid attaching our name to a translation that may not be up to the mark. Also because we are aware of the requirements of the justice system, the legal office will take our certification as an indication that the contents of the translation must be valid and up to the mark. Follow our advice and your certified translation will pass through legal offices with flying colors.